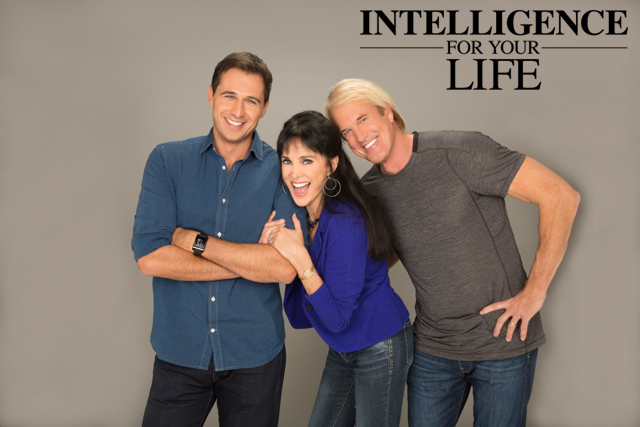 Intelligence For Your Life - Are You Scared Of Spiders? First: They’re the guard dogs of the insect world. Because spiders catch and eat annoying, disease-causing pests, like ticks, fleas, bed bugs and mosquitoes. Another reason NOT to kill the spiders in your house or garage: Very few are aggressive OR dangerous. In fact, most spiders try to AVOID humans, because they find US huge and scary! Dr. Bertone and his team surveyed 50 houses, from attic to basement, and found spiders in every house. But they were mostly cobweb and cellar spiders, which just spin webs and wait for a meal to drop in. And even though most spiders use venom, their fangs usually aren’t strong enough to pierce human skin, and their venom is too weak to hurt us. In fact, most of the time when we think we have a "spider bite" it’s more likely to be a bite from other insects, like fleas or bedbugs. And even spiders that ARE a threat to humans - like black widows and brown recluse spiders - rarely bite humans. And usually only when they’re trapped or accidentally touched, like when you’re grabbing something buried in your dark garage. So what about the common myth that the average person swallows 8 spiders per year while they sleep? Researchers looked into it, and found that’s not likely to happen. Because spiders tend to only hang out where they can find food – like in the corners of a room. 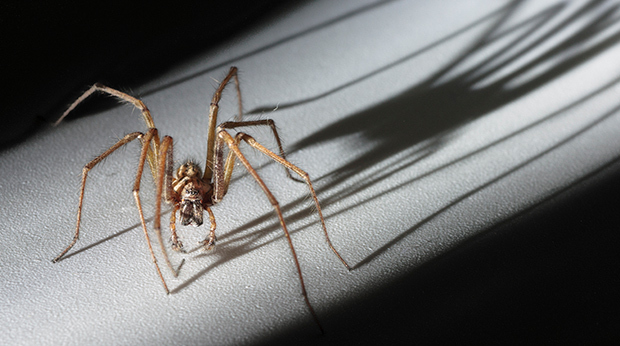 But most beds offer ZERO prey for spiders, so they’re unlikely to crawl onto one – let alone go near your mouth.